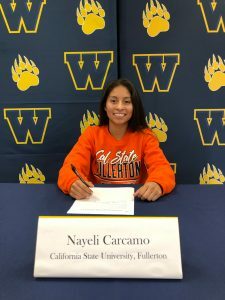 On Friday, January 18, Warren High School Women’s Soccer celebrated another signing, as Nayeli Carcamo signed a National Letter of Intent to continue her academic and athletic pursuits at California State University, Fullerton. 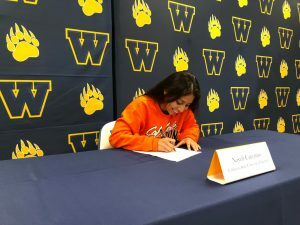 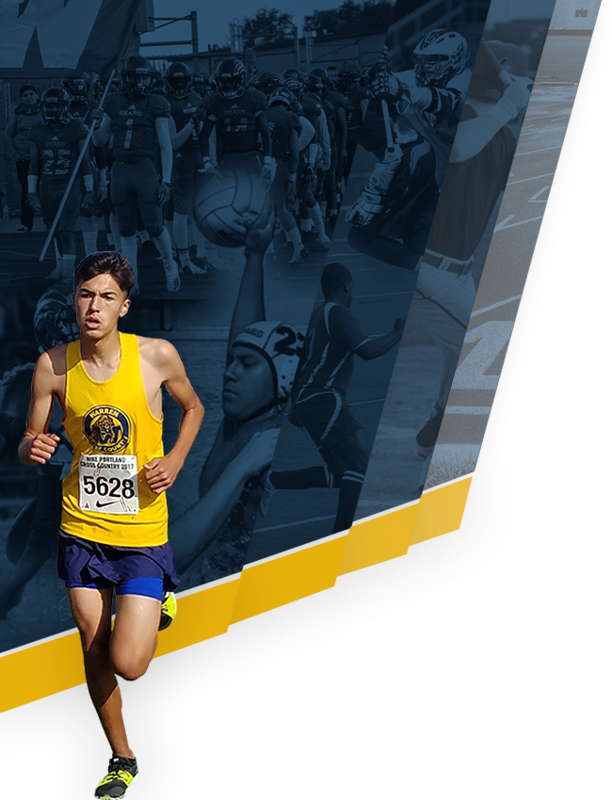 Carcamo earned a full scholarship to continue playing soccer in the 2019-2020 season. 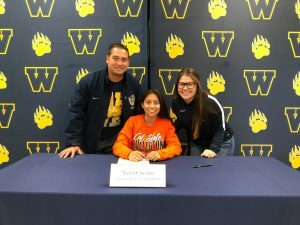 Carcamo is a leading goal-scorer and assist-maker for the Bears. 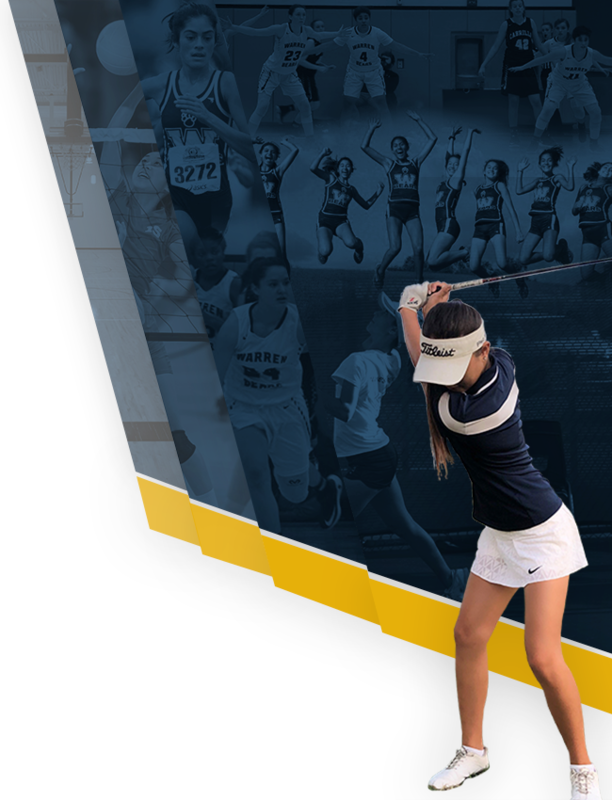 We are incredibly proud to see her take her skills to the next level.